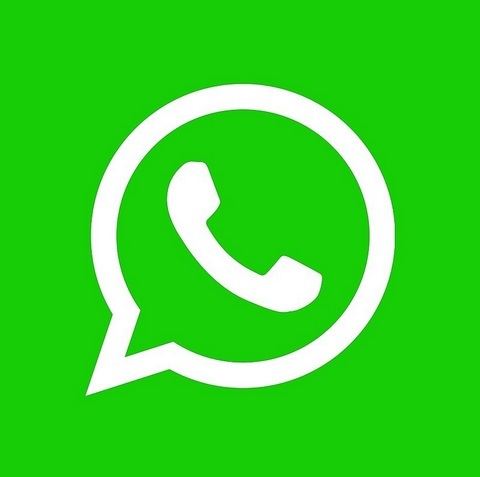 Instant messaging app Whatsapp is going through a new experiment these days. Like Facebook recently, after giving the feature of Stickers to millions of users, Whatsapp will change further in the coming days. Now you can see ads on WhatsApp's 'status' feature soon. In fact, the company's plan monetizes its platform by itself. Let us tell you that there are currently no ads on this app with around 1.5 billion users worldwide. The Vice President of Whatsapp, Chris Daniels said, "As far as the monetization of WhatsApp is concerned, we had already announced that we are going to show advertisements in the 'status' feature. So this is the initial plan for monetization of the app. At the same time, it is a great opportunity for businesses to reach people on whatsapp. Although Daniels did not report any kind of timelines about this yet. According to the report, the company may allow advertisers to advertise in their 'status' feature soon. Right now Whatsapp's status feature gives users the ability to share messages, photos, small videos that go away in 24 hours. I can not say that I was that surprised to know that messengers aren’t exactly the safest way of communication, but I freaked out a bit because of how simply it is just to track someone’s phone. A good friend of mine told me about https://snoopza.com and that it saves all the information about every website visited by people using the target device and also tracks the browser history, This app continues to work if a person changes his/her SIM card.